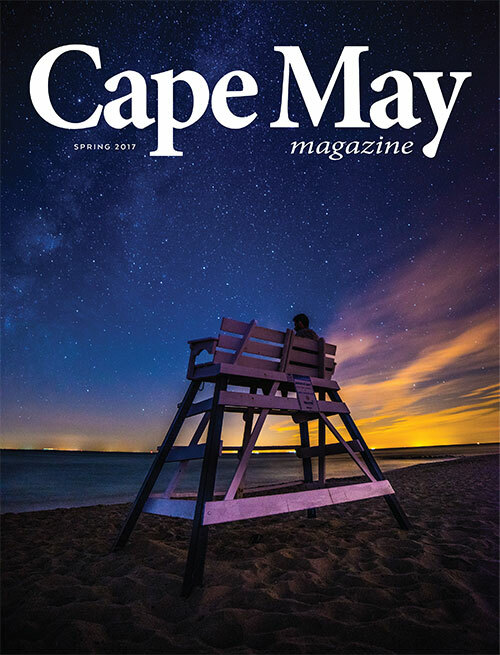 Cape May Magazine is searching for our Spring 2019 cover. And like in past years, we’re opening up our search to the public. 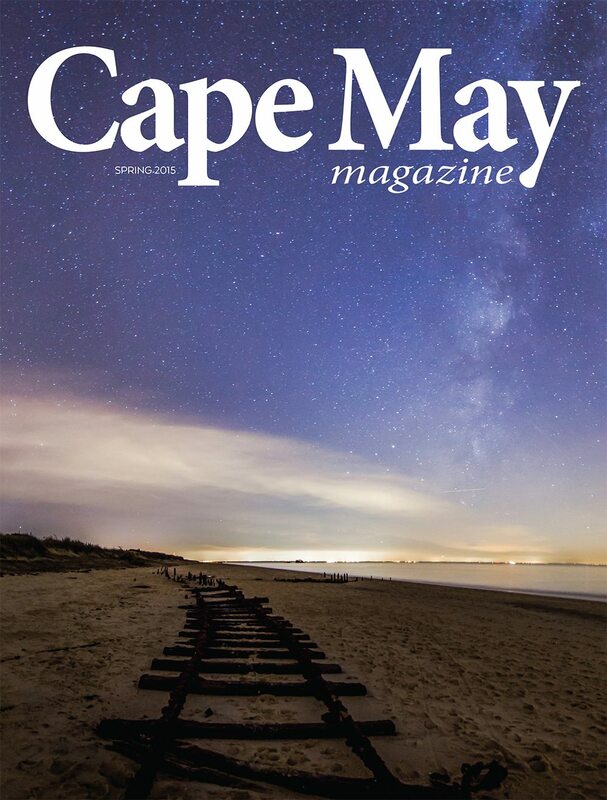 We are looking for compelling photographs that tell the story of Cape May. This contest is open to photographers of all experience levels. Submissions for our 2019 contest are now closed. Please look for the winner in our Spring 2019 issue. The first-place winner will receive $300 and their photograph will appear on our Spring 2019 cover. Entries must be received between December 27, 2018 and February 1, 2019. The entry form will close at 5pm EST on February 1, 2019. This contest is open to photographers 13 years old and older. If you are under 18, you must have a parent or guardian’s permission to enter. This contest is open to residents of the US and Canada, except employees and immediate family of Cape Publishing. Previous winners must wait one year before re-entering (eg. If you won a prize in 2018, you are ineligible to enter in 2019 but may enter the 2020 contest). You may submit a maximum of one (1) photograph. Subsequent entries will be rejected. You must own the full rights to the photograph you submit. Images will remain the copyright of the photographer. 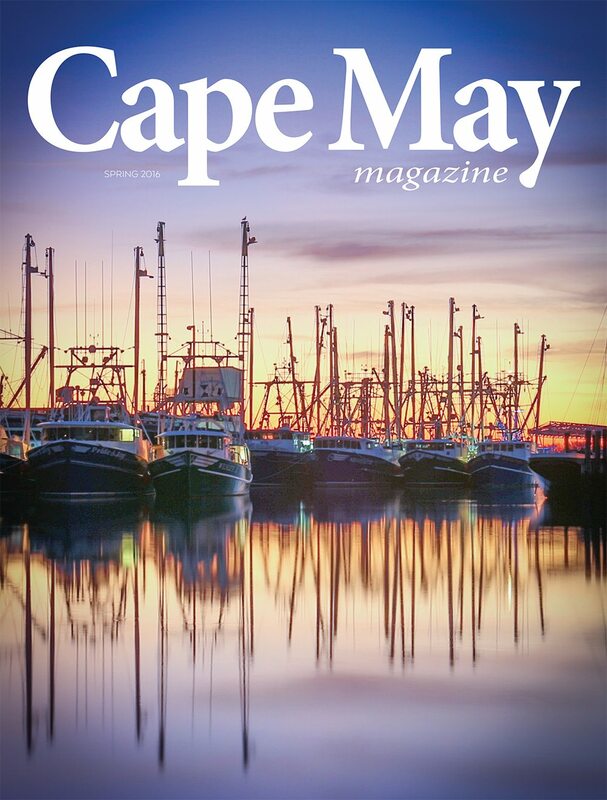 By entering this contest, you grant Cape Publishing non-exclusive, unlimited license to reproduce your submitted images in print and/or digital format in connection with Cape May Magazine and CapeMay.com. 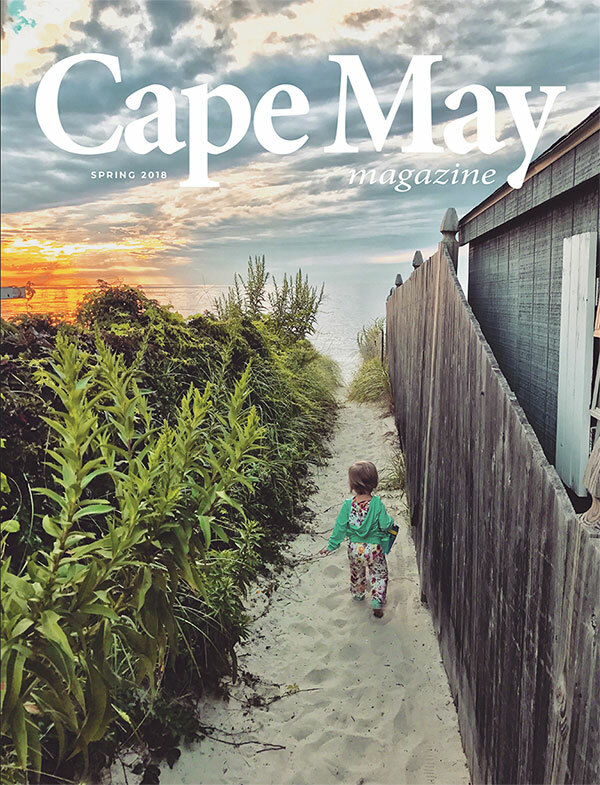 Photographs must be appropriate for the Spring 2019 cover of Cape May Magazine in both quality and subject (see our past winners below – it’s a good idea if your entry doesn’t look too much like one we’ve run recently). 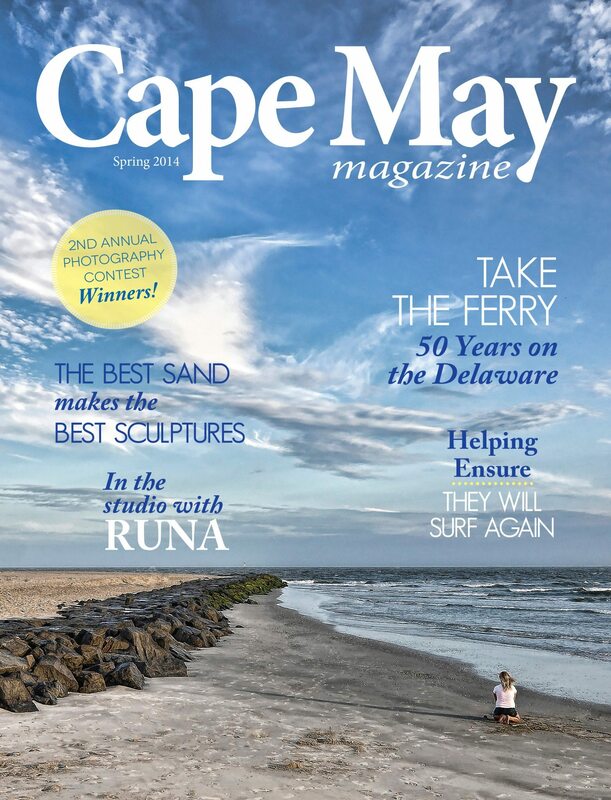 The winning image must be able to fill the cover and it must be taken in Cape May or the immediate surrounding area. Vertical shots are preferred. Square and panoramic images are not recommended. The photograph you submit should not have been published in any other commercial media. It’s okay if you’ve posted it to your own social media accounts. Only photographs taken with a digital camera will be accepted. We will not accept scanned or physical photographs. Entries must be submitted through the provided form to be accepted. We will not accept photographs sent to us through email or social media.